Welcome to the Round Hill Arts Center! The Round Hill Arts Center (RHAC) is a vibrant and eclectic gathering place with diverse quality programs where artists and the community interact and explore their creativity. Located in western Loudoun County, we provide a wide range of art and craft classes for the Northern Virginia Region. 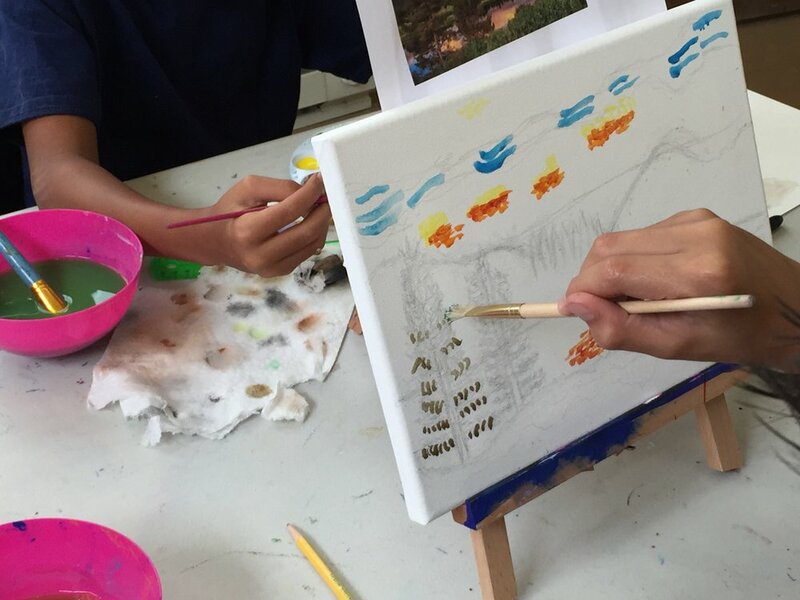 We offer a wide range of arts and crafts classes for kids and adults at the Round Hill Arts Center with experienced, professional artists — from oil painting to jewelry making, from knitting to pottery, from stained glass to photography. Check out our all of our class pages to see what we currently have to offer. Plan your next bash at the Round Hill Arts Center. 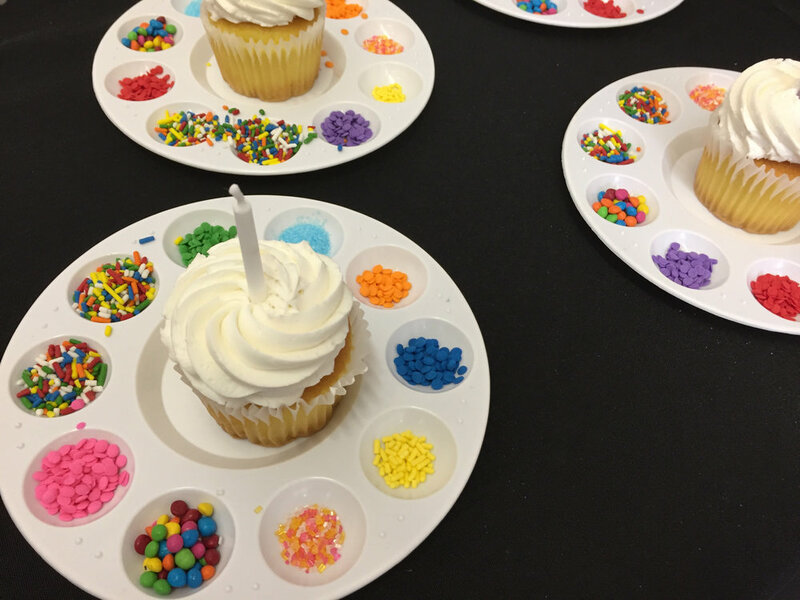 Whether it's a birthday party, a wedding shower, a baby shower, or team building activity, we can plan a fun and engaging art activity for you. So get some friends together and book the studio for an evening or afternoon of creative fun. Check out our party pages for more information. 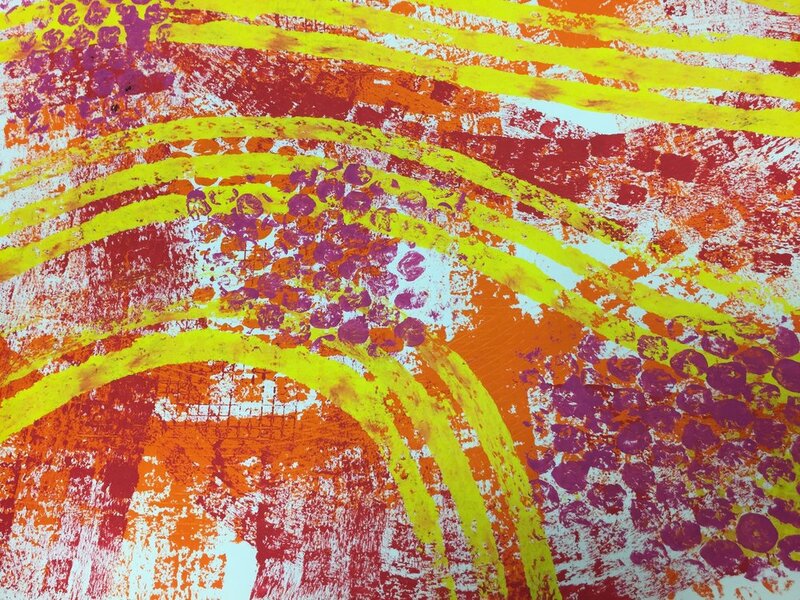 From art exhibits to special workshops and classes, the Round Hill Arts Center offers a variety special events throughout the year. We're always adding new and exciting events, so check out our events pages to stay on top of all that's going on! Click the button below to purchase a gift certificate. Enter your desired amount, and we’ll email a PDF to you or the recipient. We’ve modified a Donation button, but you are in fact purchasing a Gift Certificate, so ignore the donation wording. Gift certificates cannot be redeemed on our website, and can only be used in person or over the phone. Gift Certificates are good for 12 months from the date of issue. No refunds will be issued for any unused balance. Check out our Calendar of Classes, Events, and Workshops to get a glimpse of all that we have to offer.